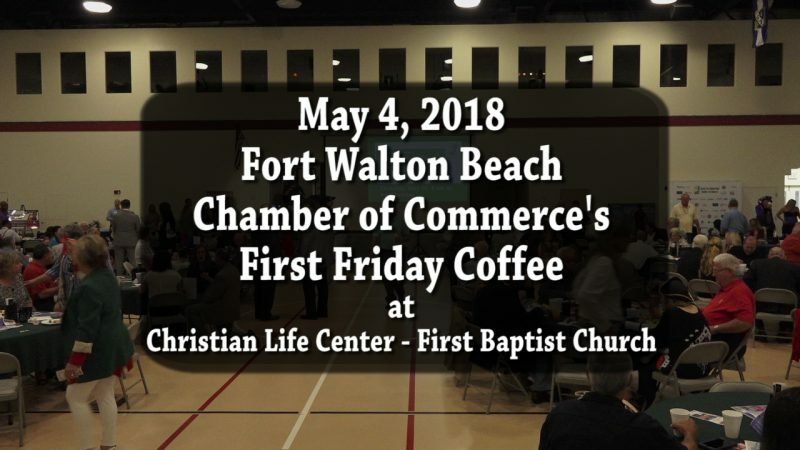 Watch the Replay of the Fort Walton Beach Chamber of Commerce’s First Friday Coffee from May 4, 2018. 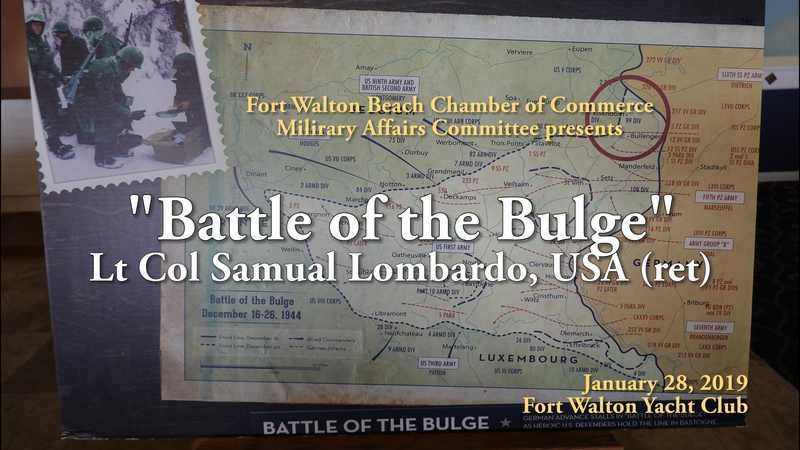 Learn about the following events and special programs happening within this community on the Emerald Coast of Florida. 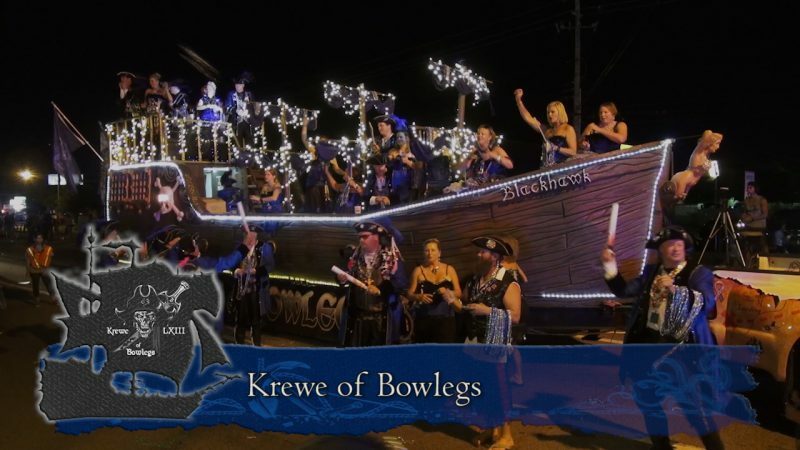 The 63rd Billy Bowlegs Festival closes it’s celebration with it’s Torchlight Parade on Monday night on Eglin Parkway in Fort Walton Beach, Florida. The parade took place on June 4, 2018. It is hosted by the Fort Walton Beach Chamber of Commerce (Ted Corcoran) and this year’s parade sponsor, Step One Automotive (Maureen Bierman). 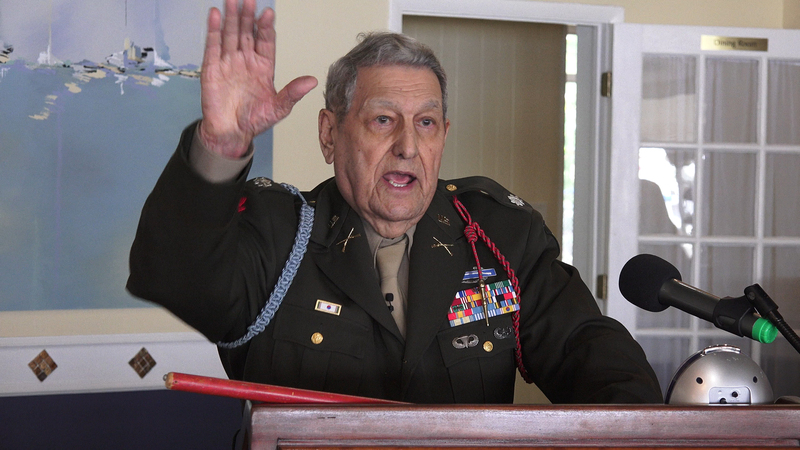 This 90 minute video airs on ox Cable Channel 6 at various times and dates throughout the month of June. It was produced by EmeraldCoastTV.com . Also check out a highlights video of our roving pirate reporter, David Seering, as he talks to spectators and parade participants.